Once approval was given by the Historic Preservation Department, permits were pulled and demo began! We were pleasantly surprised to find that the home had original 11 ft ceilings! 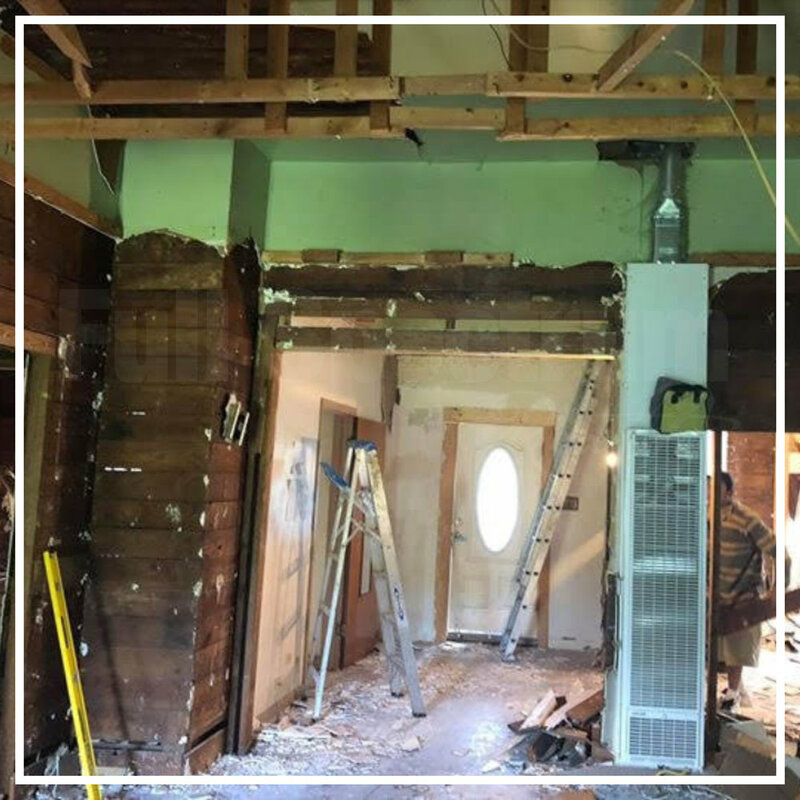 A renovation done on the home in the 1970s brought the ceilings down to 8. We decided to keep the 11ft ceilings throughout the home!